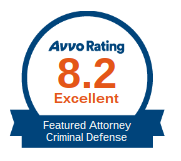 Avery Appelman is a trusted criminal defense lawyer who has helped clients in Eagan and other suburbs throughout the Twin Cities. 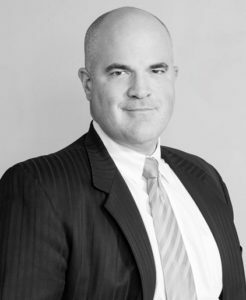 Avery Appelman and the team at Appelman Law Firm have decades of experience challenging drunk driving arrests and other criminal law statutes, and he can help you if you find yourself in a bind. 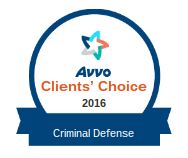 Avery has challenged cases all throughout the Twin Cities, the neighboring suburbs and a wide range of countries throughout the state. Avery has earned dismissals in Eagan, Burnsville, Bloomington, Roseville, Falcon Heights, St. Paul, Minneapolis, St. Louis Park, Woodbury, Maplewood, Edina, Hopkins, Inver Grove Heights and all throughout Ramsey County, Dakota County, Stearns County, Hennepin County, Anoka County, Carver County and many more. 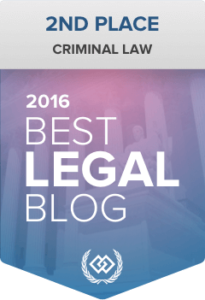 If you reside in any of these areas, or if you simply want the best legal defense, the attorneys at Appelman Law Firm can help you in your time of need. 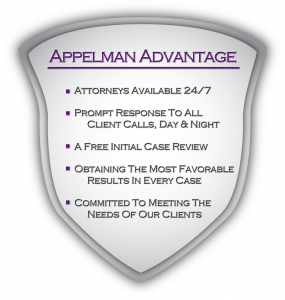 At Appelman Law Firm, Avery Appelman and his team will work around the clock to provide you with the best legal defense in the Eagan area. A drunk driving conviction can have serious consequences for your personal and professional life, so don’t leave it up to chance. Avery has worked with countless clients who have also felt lost after being arrested for drunk driving, and he can help fight for your rights. 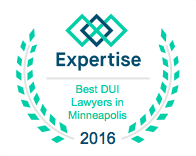 If you’re looking for the best DUI defense in Eagan and the surrounding areas, Avery Appelman can help. Most people are unsure where to turn after being arrested for drunk driving in Minnesota, which is why we offer a free initial case review. 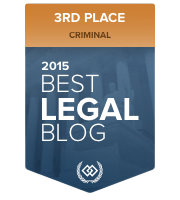 We can dive into the details of your case and walk you through some potential outcomes. This first consultation is free of charge and helps you understand what you’re up against and why you’ll want someone in your corner. If you choose to hire Appelman Law Firm to challenge your case, we’ll get to work right away reviewing police reports, contacting witnesses and building your case so you’ll have the best chance to beat the charges when trial arrives. In some cases, we can even get the charges reduced or dropped without even heading to trial, saving you time and money.